Manual on organization, technical and logistical data. June 15, 1945. 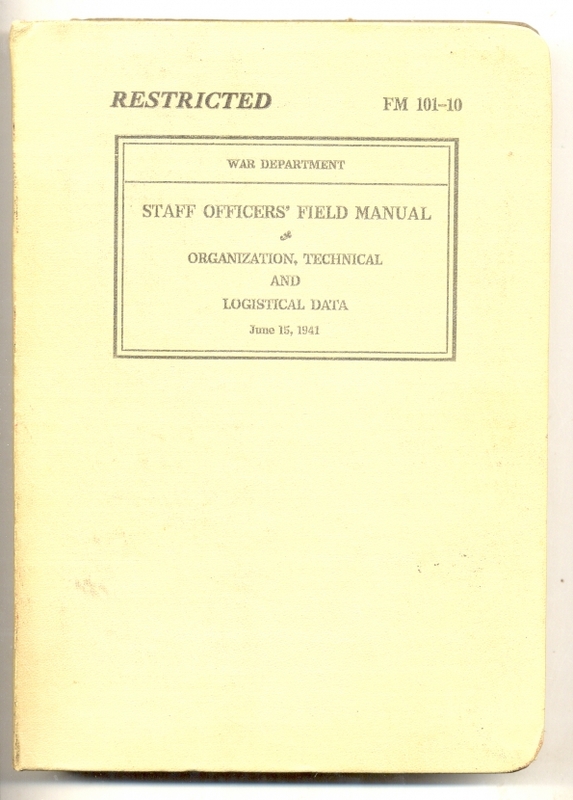 358 pages, plus an additional 150 pages of infantry regiment data. 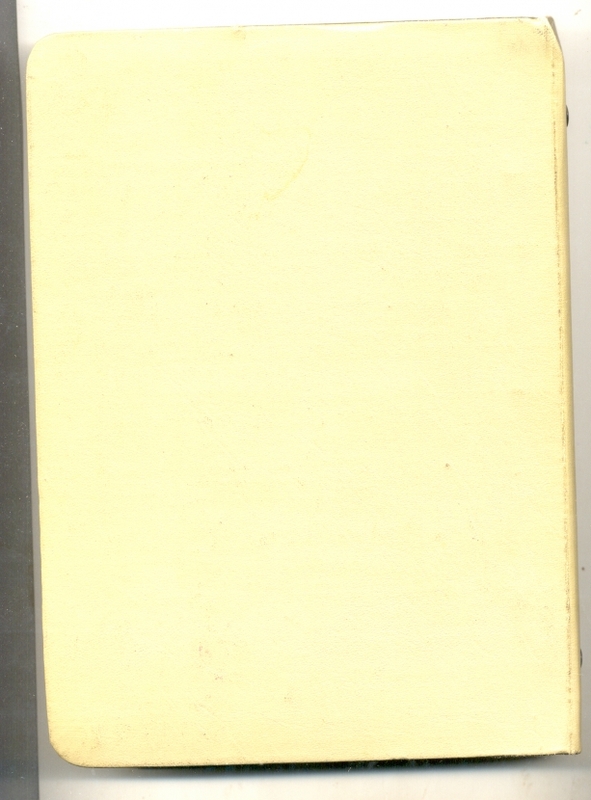 Hardcover, three ring binder.